Browse: Home / sdnpwn – An SDN penetration testing toolkit. 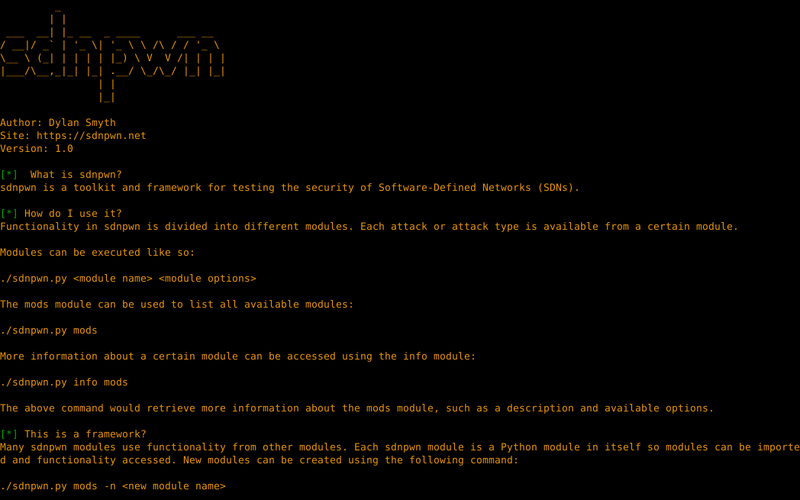 sdnpwn – An SDN penetration testing toolkit. 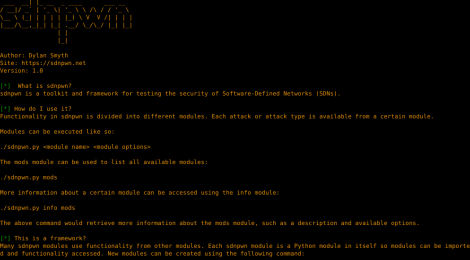 sdnpwn is a toolkit and framework for testing the security of Software-Defined Networks (SDNs). ← PiSavar – Detects PineAP module and starts deauthentication attack (for fakeAP).